A huge part of influencing the style and mood of your space is the look of your walls. Hanging wallpapers can easily transform and enhance the overall appearance of a space. Yes, paint can also do the job but choosing wallpapers adds more than just color; it provides that extra personality and dimension in your room. Wallpaper adds a beautiful touch to your space. However, it is an investment that needs to be carefully cleaned and taken care of. It can be damaged if you’re not careful, especially with older and non-coated wallpapers. Most wallpapers would benefit from an occasional dusting to avoid dirt build-up. To clean wallpaper, always start by removing the dust and cobwebs first. 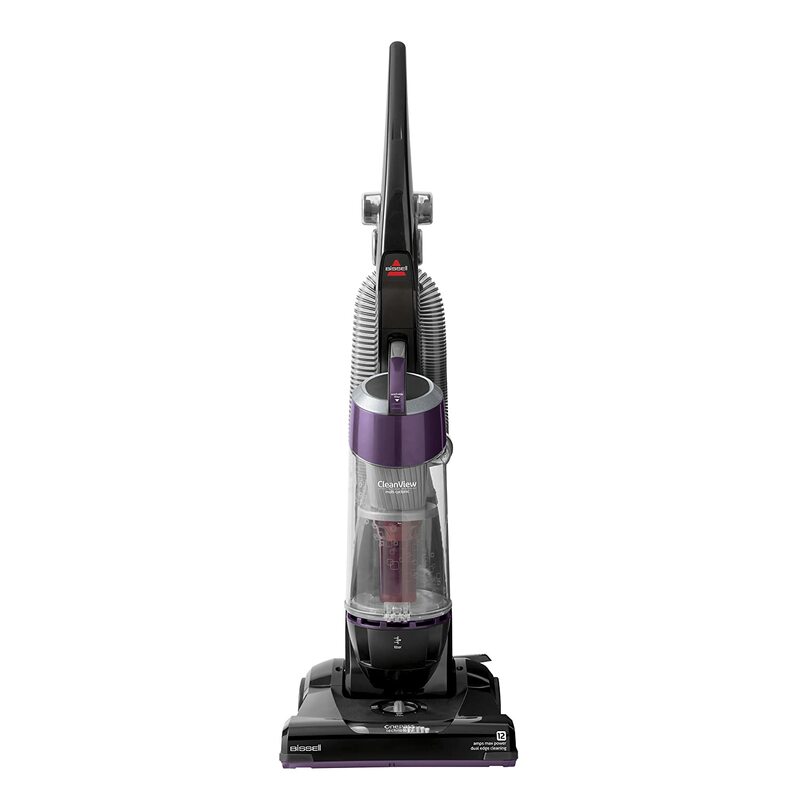 You can clean it by using a vacuum cleaner with a soft brush attachment. This is a must if your wallpaper is textured or flocked. Be careful in removing cobwebs as brushing them away may cause streaks on the wall. 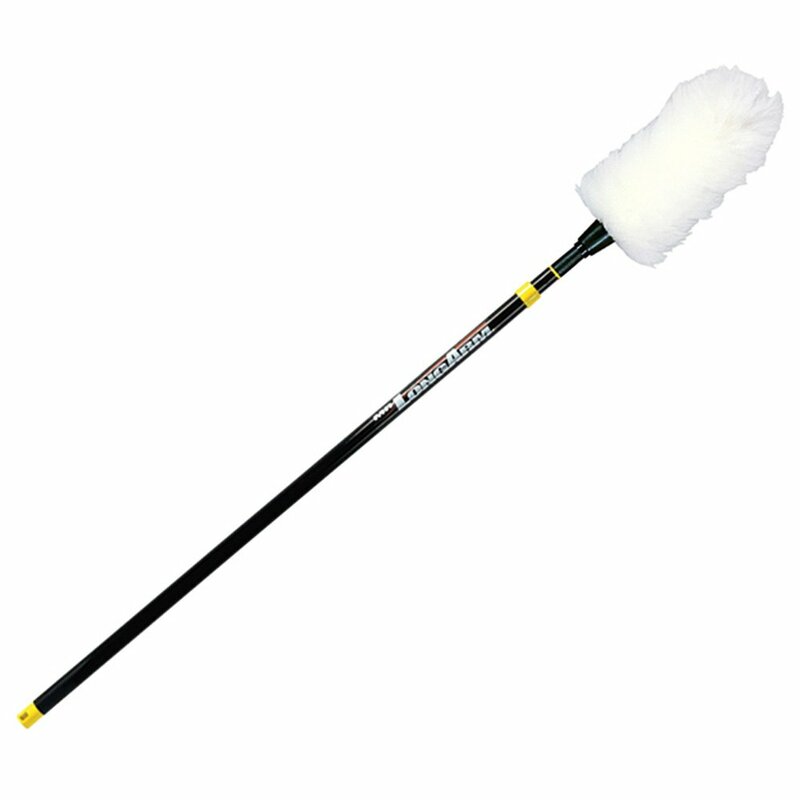 A long-handled duster (made from lambswool) or a microfiber cloth attached on a long handled-sweeper can also be used in dusting the walls – this can work on non-textured wall coverings. Like any cleaning job, always start at the top and make your way down. Do not scrub or use any abrasive cleaners as these may damage your wallpaper further. Dusting your wallpaper regularly helps maintain its clean look. Although, different types of wallpaper need different types of TLC. The suitable cleaning method depends completely on the material of the wallpaper. These are some tips on how you can further give that extra love to your type of wallpaper. Vinyl wallpapers are the most widely used type of wallpaper in the market today. The design is printed on a paper backing then topcoated with vinyl, making it durable and easy to be installed in any room due to its resilience and design variety. Vinyl wallpapers are the easiest to clean too. They can be safely cleaned by washing. 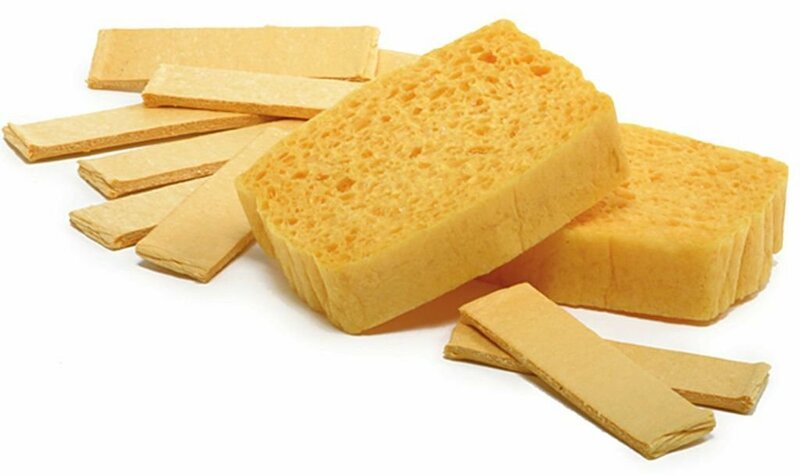 You can use a natural sponge dampened with your cleaning solution or in water with mild dishwashing liquid. One section at a time, start lightly wiping from the bottom (also to avoid drips that cause muddy stains), and work your way to the top. Be careful not to scrub too hard or get the paper too wet. Rinse with a sponge dampened in clean water. 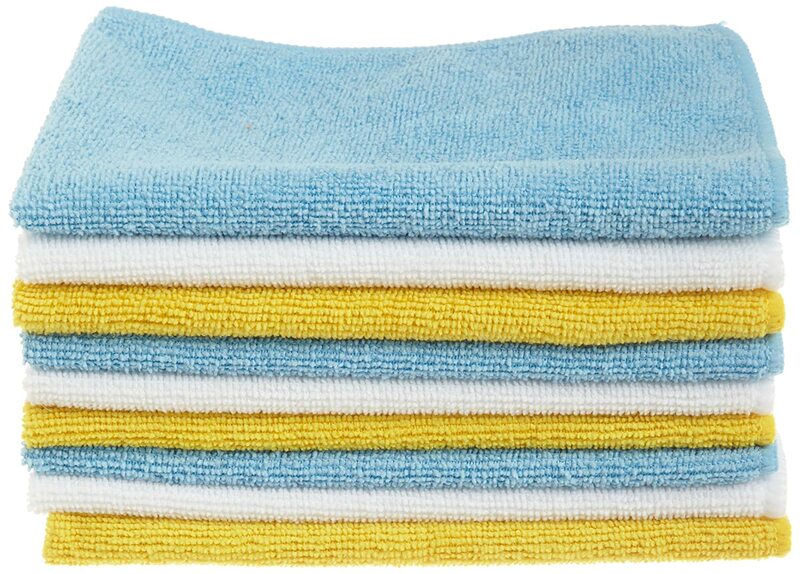 Pat dry with a soft lint-free cloth to wipe any excess water from rinsing. Nonwoven wallpapers are made of a special blend of natural and synthetic fibers. It is the newest trend in decorating. Considered the most user-friendly and eco-friendly in the market today, nonwoven wallpapers are washable and breathable, easy to install and remove as well – no tools and chemicals needed. 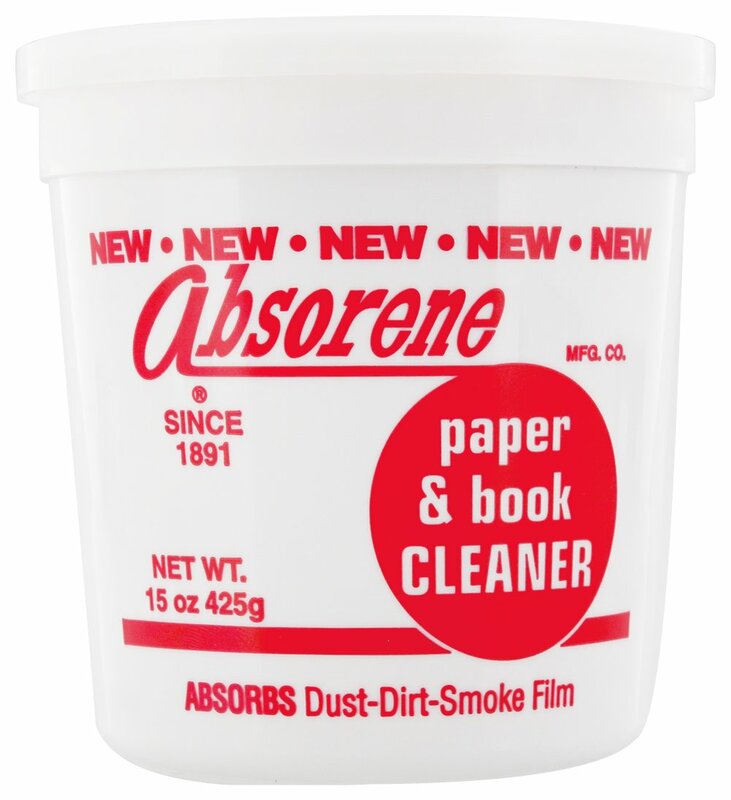 Like vinyl wallpaper, nonwoven wallpapers can be easily cleaned by using a sponge damped in mild cleaning solution. Paper wallpaper is probably the most delicate type of wallpaper. It is normally made up entirely of paper without any coating on it. It is one of the first types of wallpaper and mostly seen in old houses and apartments. As much as possible, avoid installing this type of wallpaper in busy rooms. Textured and embossed wallpaper add depth to plain flat walls – providing visual and tactile interest into the space. This is made by pressing the designs onto a paper backing which creates a raised, textured effect; Because of this, the embossed texture then tends to hide wall imperfections such as scratches, cracks, and roughness. This type of wallpaper is made of fabric bonded to paper. It can be made of different materials such as silk, cotton, linen, felt, etc. exuding softness when used in space. Fabric wallpapers are breathable and provide great insulation qualities. They may be one of the most expensive wallpaper types, yet it is well worth it because of its premium and luxurious feel. Made up of natural materials such as bamboo, grass, reed, hemp, cork, etc., these handcrafted wallpapers are environmentally friendly. Since it’s made of natural materials, colors and pattern may vary per panel – adding this unique charm and warmth to any room. 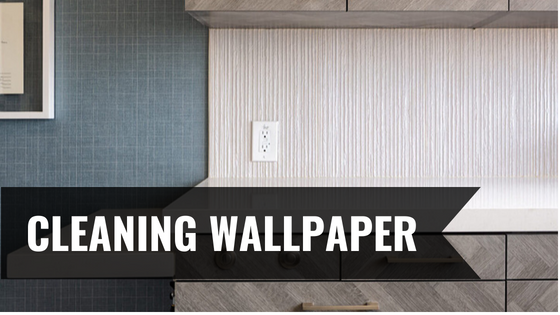 Intricate wallpapers like these need delicate handling when installing and are typically not washable – scrubbing also won’t do the trick. 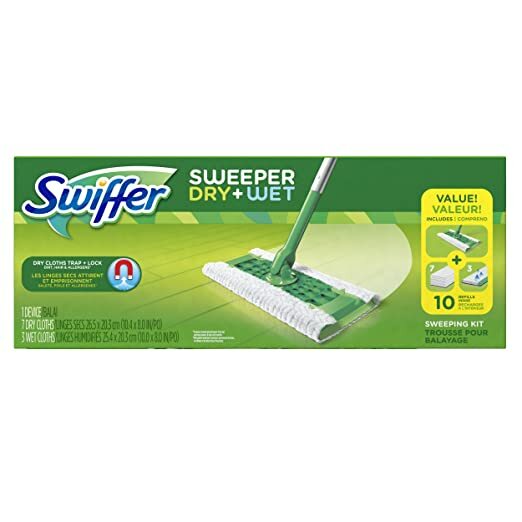 With these, the most cleaning you can do is to spot clean. To find out if it is washable, dab some water with mild dishwashing liquid on an inconspicuous area on your walls. If the wallpaper darkens or absorbs water; or if the color bleeds, the covering is not washable. You can clean these types of wallpaper by using wallpaper dough instead. Roll a handful of dough into a ball across the wallpaper to lift stains. When the surface of the dough becomes dirty, you can just re-roll the dirt into center of the ball to show a fresh surface for cleaning. 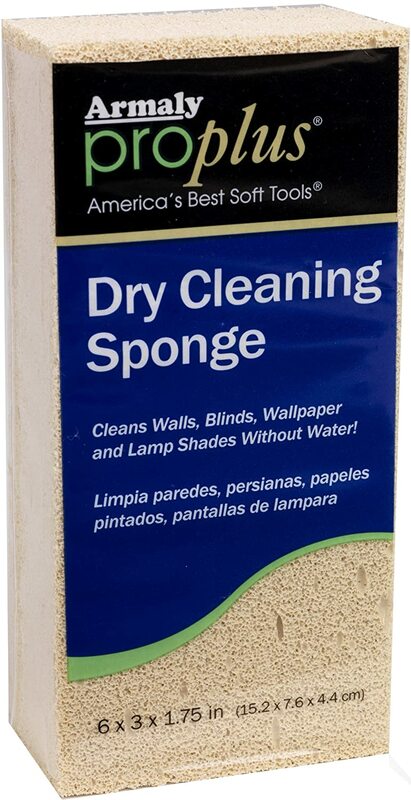 You can also try using a dry cleaning sponge for hard-to-remove stubborn stains, dust and debris. The sponge removes the dirt, soot, and other grime by utilizing a cleaner, then absorbing it – leaving no residues on your wall coverings. Always make sure to test it in an inconspicuous place first.